To compliment your Toronto furniture, why not add a dining set? 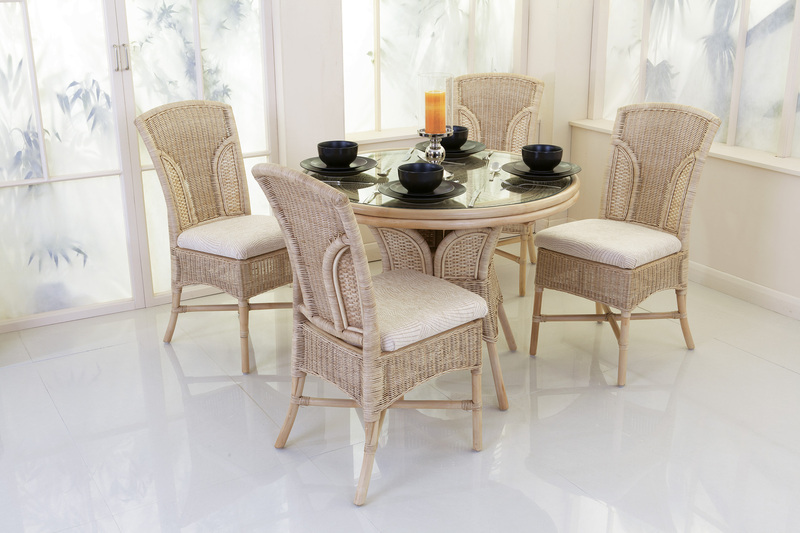 Mirroring all the design characteristics of the range, this round dining set will fit neatly into any location. The elegant dining chairs can be upholstered in any fabric chosen from our extensive range.